“Bon Bini” or welcome to the last edition of The Holiday Reporter for this year. Winter is the most wonderful time of the year to escape the cold, the resort is ready to be your place for fun in the sun! The best way to spend your winter holiday is at the beach, with the sun shining above and the warm sand under your feet, always in company of your loved ones. 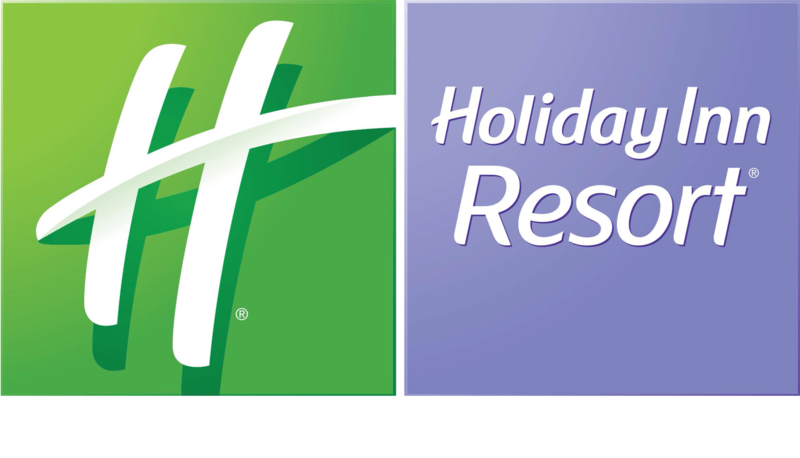 Holiday Inn Resort has the activities; service and facilities to make your family’s stay truly unforgettable.